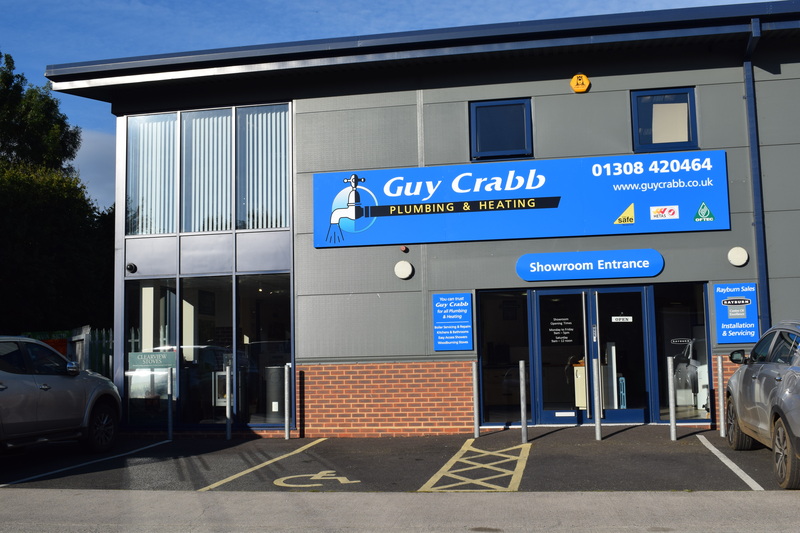 You are invited to our Bridport showroom to view our full range of plumbing and heating services. 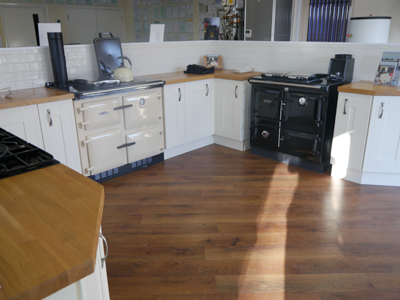 The showroom features a kitchen display complete with Rayburn and AGA Ranges. Take the chance to look inside and fall in love with the features of the traditional Rayburn Range up close. If you are considering an Easy Access Shower, or new bathroom why not take a tour around our fully fitted bathroom suite and walk in shower to appreciate the types of bathroom installations we undertake and quality of fitting. 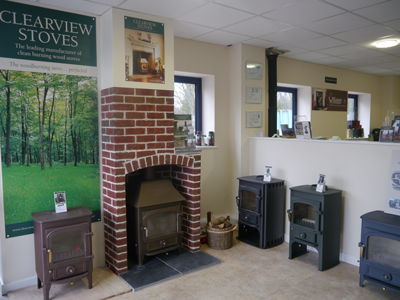 Take a look at well over 30 stoves on display, including some working models from brands Clearview, Arada, AGA, Termatech and Firebelly. You can get up close to a real fire and see how they operate. 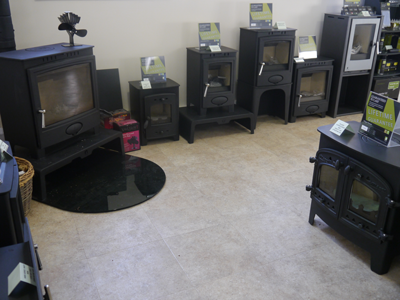 When choosing a fire we have found customers like to see what they are buying in person, so encourage you to visit and see the ranges on offer. In addition the showroom features central heating and radiator displays alongside a variety of Karndean flooring styles to admire. Our friendly team will be on hand to answer any questions you may have. There is no need to make an appointment just call in during the working week hours or by 12 noon on Saturdays. We look forward to meeting you and hope to be of assistance for any of your plumbing and heating.